Truck prices continue to rise and for good reason. Automakers are building sharp-looking trucks filled with comfort and technology like this 2016 Nissan Titan XD Platinum Reserve. If there is one consistent complaint from consumers on full-size trucks is how much more expensive they have become. Kelley Blue Book just released their monthly average transaction prices and consumers looking for cheaper trucks aren’t going to be happy. If the trend on truck prices continue, we could crest over an average of $50k within the next decade. These changes in trucks have also led to the explosion of luxury trucks. The fact is if you are going to daily drive a vehicle, you want some luxury features and trucks are no exception. Luxury trucks fit the bill. They also help drive up average truck prices. Speaking of average transaction price, the analysts over at Kelley Blue Book released detailed information on each automotive segment and manufacturer. Here is the first chart showing the average transaction price for full-size and mid-size trucks. Two things to take into consideration on this chart. First, the footnote is a big deal since one could theorize the majority of truck sales are done with some sort of incentive. Second, sure we are a long-way from $50k, however, a continued growth, no matter how slight, and we could end up there before you know it. Next, let’s look at the average price for each manufacturer. What’s fascinating on this chart, in my view, is the difference between companies that focus on trucks and those don’t. For example, Hyundai-Kia don’t offer a truck and their transaction price is nearly $14k less than Ford. Ford, General Motors, Fiat are big players in the truck segment and their average transaction prices reflects that. Toyota and Honda don’t really rely on them, but they do sell quite a few of them and their sales average reflects that. 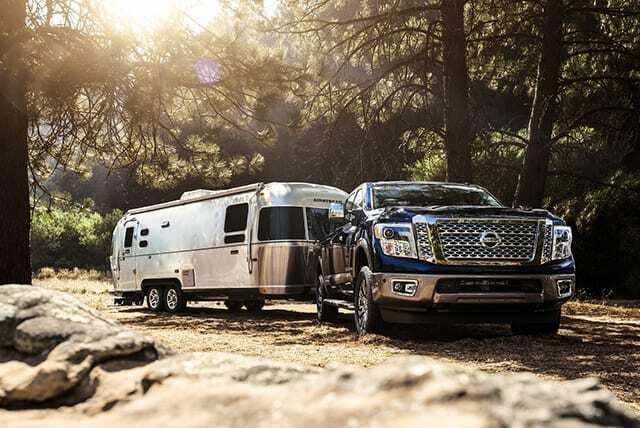 Finally, Nissan has seen a jump year over year and this is very likely due to the Titan coming out. With the Cummins engine in a Platinum Reserve XD, the trucks is well over $50k. Kelley Blue Book’s analysts are seeing the same thing. In the end, there are still cheap pickups out there, but, as consumers continue to push the prices higher through buying the more expensive models (supply and demand), those cheap trucks will likely get harder and harder to find.